Not a full week, but three days packed full of the latest in furniture design from 23rd – 25th May. If you didn’t get to Salone del Mobile, Milan last month, this design jamboree is definitely worth a look. Not only does every showroom open their doors, there’s also a packed schedule full of talks, workshops and parties. And for those designers who don’t have a local showroom, they utilise the House of Detention, the infamous Fabric, and Crypt on the Green. The nitro ice cream enthusiasts are back with a new permanent space in Soho this May. 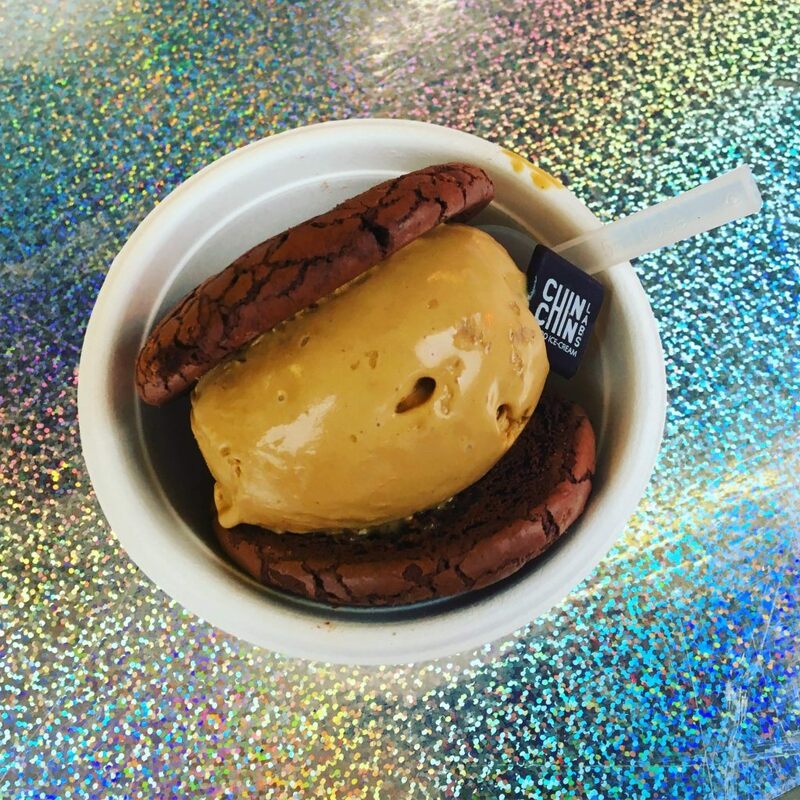 Head to Greek Street for their famous ice cream sandwich and try out their new choux buns filled with pistachio and olive oil ice cream. And if that’s not enough there’s a sugar-free ice cream cone that only tastes sweet once you’ve swallowed a berry pill… Sounds a bit Willy Wonka but we’ll be first in line, if the sun ever comes out again. 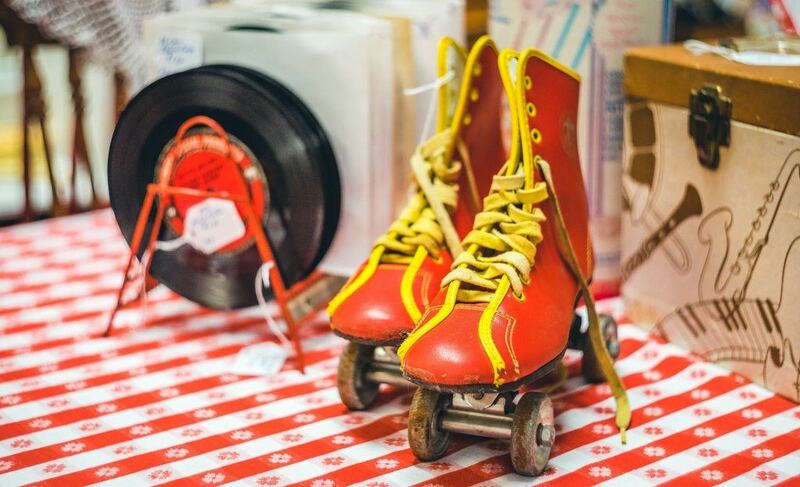 From the group that brought you rooftop crazy golf, they’ve branched out to roller skates. Opening on 4th May, you can re-live the 80s (or live it for the first time) and enjoy some 80s pop whilst skating around this Stratford rooftop. There’s even a “snazzy roller dome” so if the British summer time does its usual thing you can still roller skate rain-free. Drinks are provided by Spirited Mixers and there will be the latest street food stalls. We can’t get enough of this Melbourne based design agency. Specialising in stop frame animation and with a love of paper art, Yell Design have honed their craft skills and create amazing projects. Their Paper Meal series is superb. 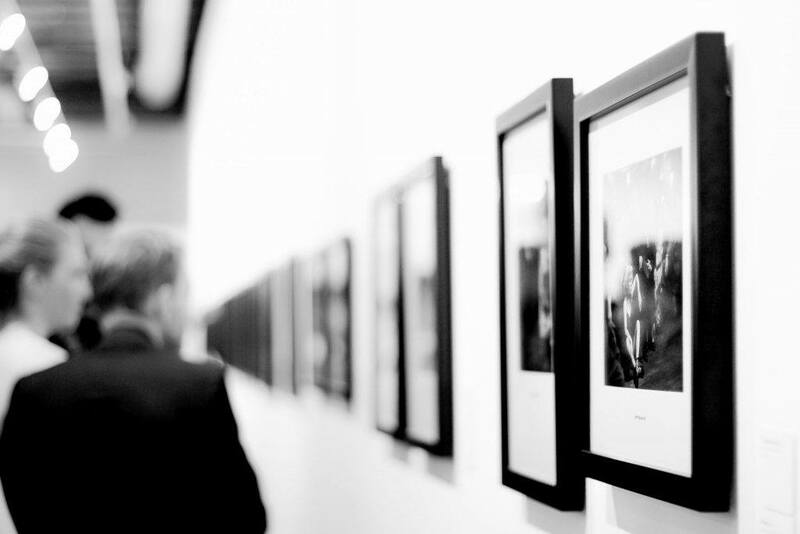 The Affordable Art Fair is back again from 11 – 14 May in Hampstead. 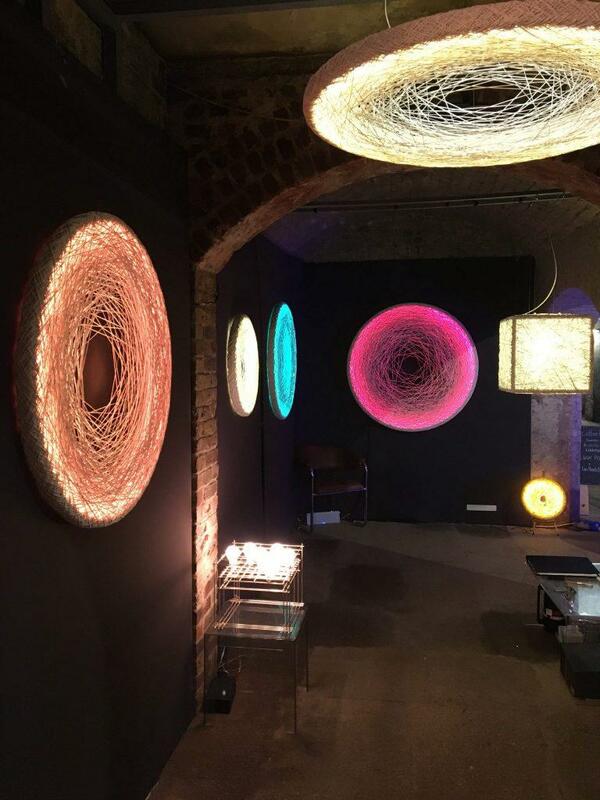 With pieces starting from £100 to (a not so affordable) £6000, there might be something to add to your home or work space. And if you’re not in the mood to buy? It’s a great way to discover new styles, techniques and artists. There’s also a selection of workshops covering activities like drawing, paper cutting, photography and sculpture. A new addition to Flat Iron Square in London Bridge. 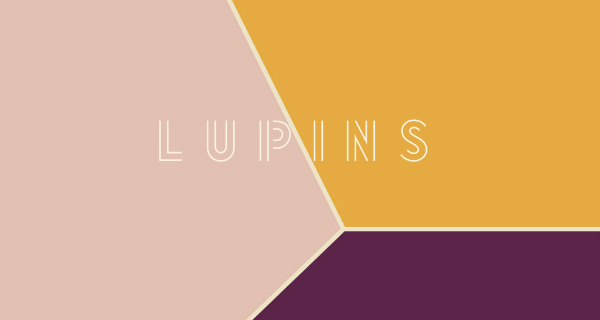 Lupins has been created by The Cooking Collective and is a fusion of the best British ingredients and international flavours, affectionately described as “sunshine food”. Dishes range from chicken agnolotti with lemon and watercress, to sumac lamb scrumpets and pomegranate molasses. We can’t wait for the opening in May.